Fox has secured a deal for a prequel television series centered on a younger James Gordon. 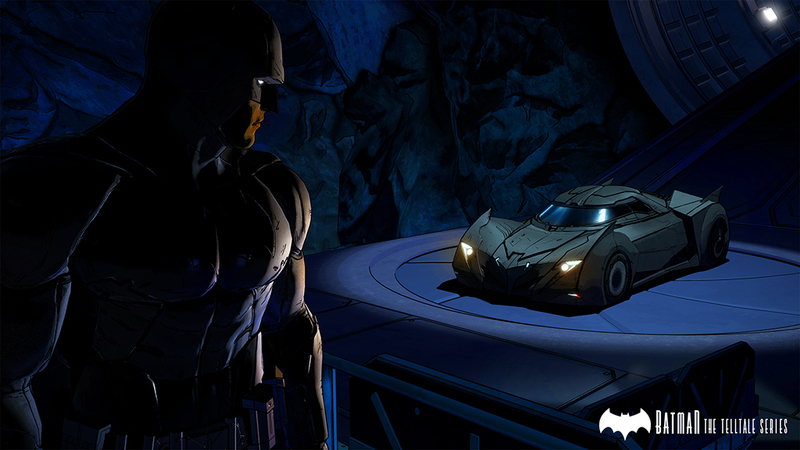 Gordon, who goes on to become Gotham’s commissioner and Batman’s ally, served as a detective in Gotham’s police force before working his way to the top of a corrupt justice system in a decaying city. 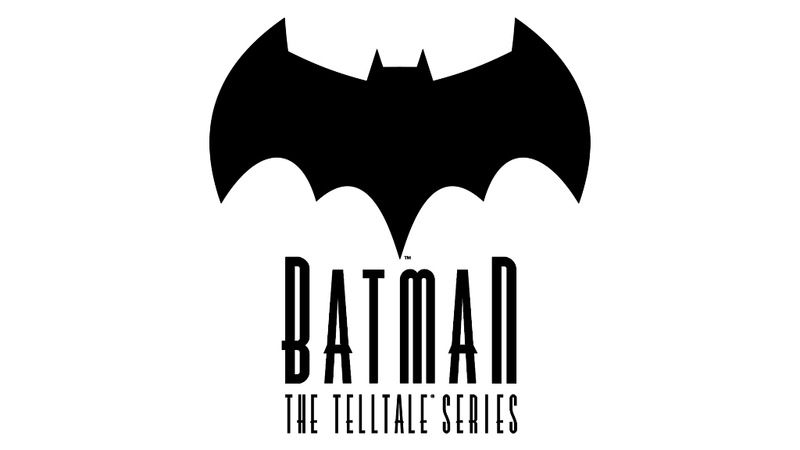 The television series will focus on his time as a detective and is said to include some of the iconic villains from the Batman universe, however it will not feature the Caped Crusader himself (though this doesn’t mean that one Bruce Wayne won’t make an appearance in the show in one form or another). The show is being produced by creator of The Mentalist Bruno Heller with a full series order from Fox. 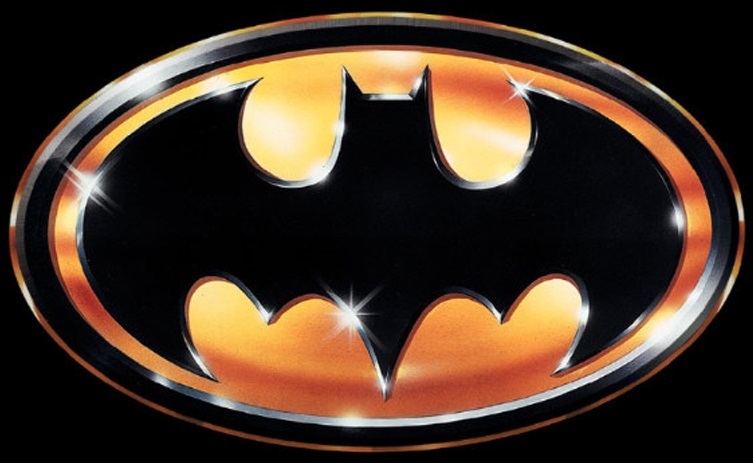 No word yet on casting or when the show is set to premiere, but we do have a title: Gotham. Christmas Eve. Two years after the birth of The Bat. It’s safe to assume that Bats survives the night (given that this is a prequel to Arkham Asylum and Arkham City), but it looks to be one hell of a night. Fans of The Animated Series and the previous Arkham games will be disappointed to hear that Luke Skywalker will not be reprising his iconic role as the Clown Prince of Crime. This isn’t too terribly unexpected as Kevin Conroy won’t be returning to voice Batman as the developer is hoping for a new, younger voice to fill the role of a less experienced Batman. 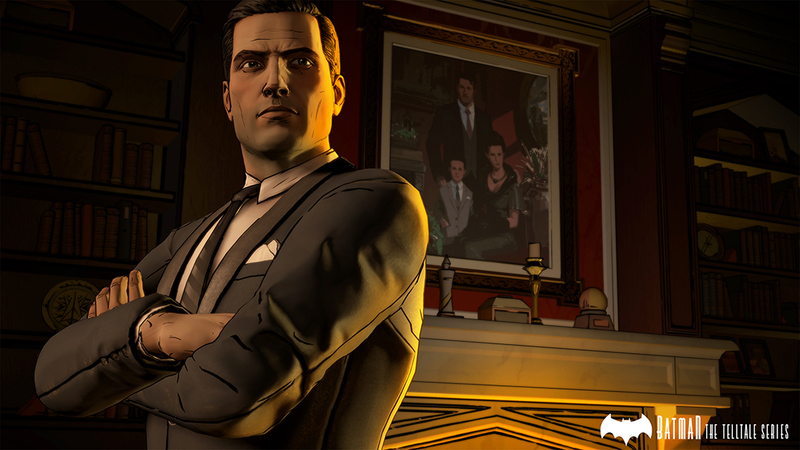 Filling the roles of Batman and the Joker will be Roger Craig Smith (Assassin’s Creed II’s Ezio) and Troy Baker (Bioshock Infinite’s Booker DeWitt) respectively. 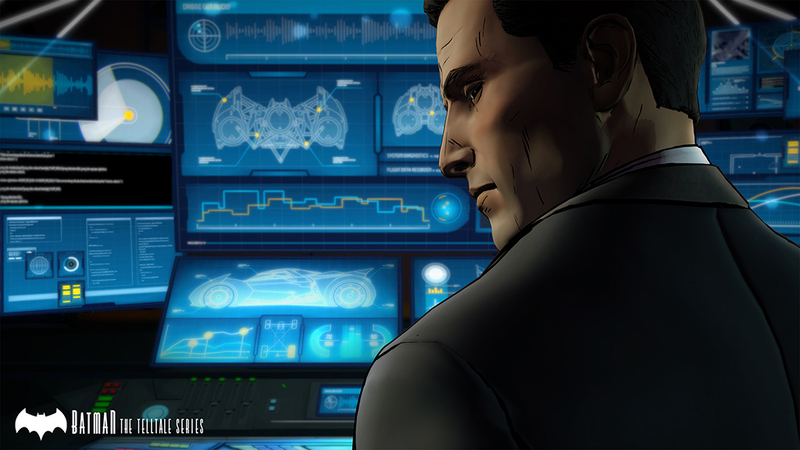 According to GamesRadar, Smith’s Batman tries to emulate the sound of Conroy’s Caped Crusader but “lacks the conviction” for the role. Having not heard the actor’s interpretation of the character, it’s hard to make my own judgment, but it’s hard not to wonder why not just have Conroy return if your voice actor is going to sound like a clone without the heart. Baker’s Joker, on the other hand, apparently successfully emulates the sound and style of Mark Hamill’s performances which GamesRadar says he “nails.” Not having Hamill return may have to do with the actor not wanting to voice the Joker again–he had said that his performance in Arkham City would be his last turn as the Joker. 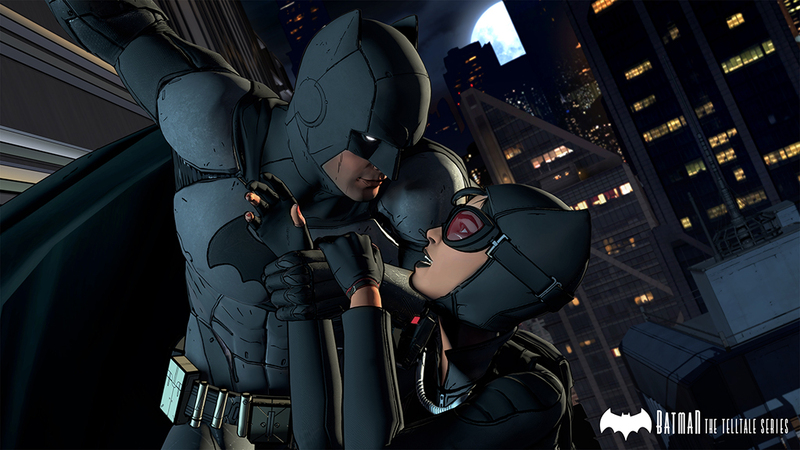 Batman: Arkham Origins releases for Xbox 360, PS3, WiiU, and PC on October 25 this year.